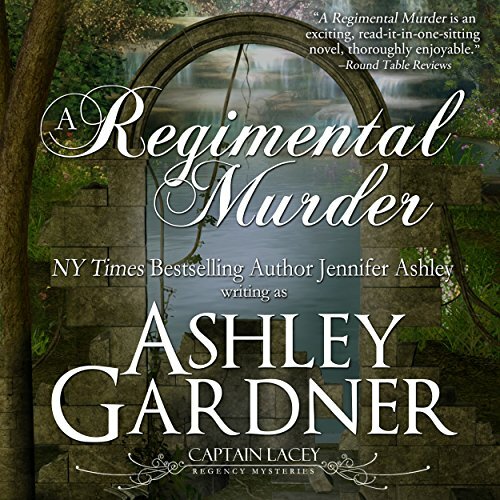 Cavalry captain Gabriel Lacey returns to Regency London from the Napoleonic wars, burned out, fighting melancholia, his career ended. 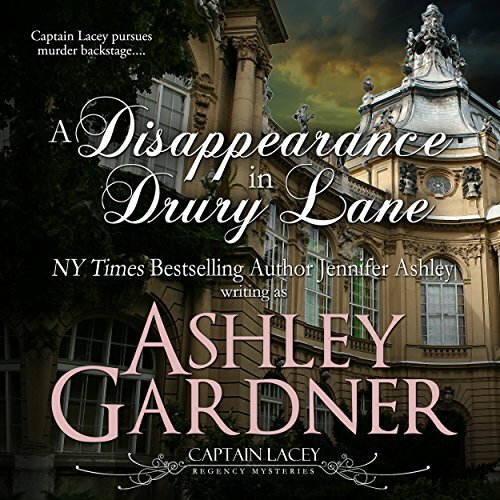 His interest is piqued when he learns of a missing girl, possibly kidnapped by a prominent member of Parliament. 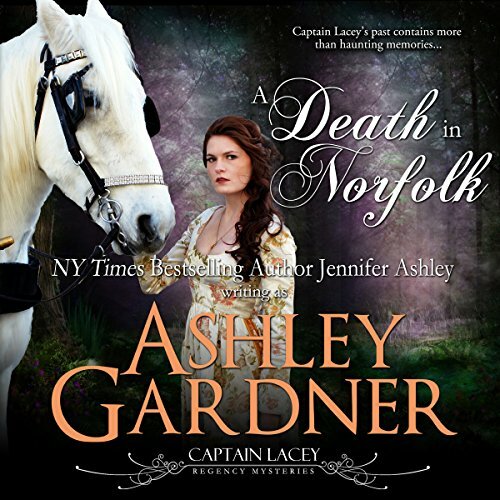 Lacey's search for the girl leads to the discovery of murder, corruption, and dealings with a leader of the underworld. 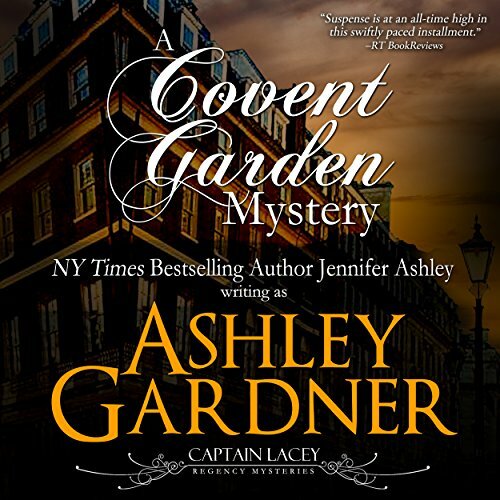 At the same time, he struggles with his own disorientation transitioning from a soldier's life to the civilian world, redefining his role with his former commanding officer, and making new friends--from the top of society to the street girls of Covent Garden. 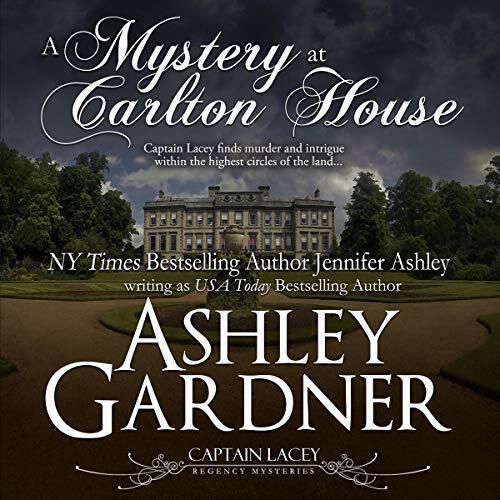 Book 1 of the Captain Lacey Regency Mysteries. This is a full-length novel. 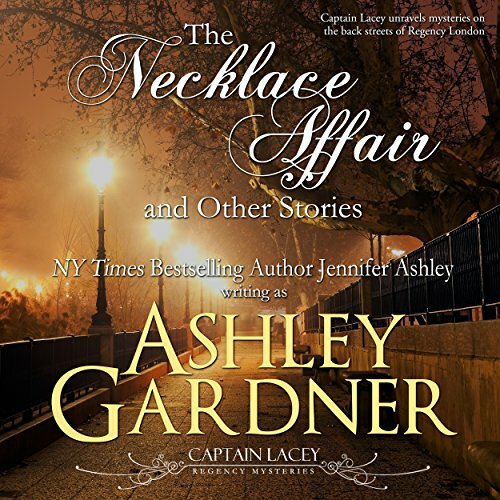 In "The Necklace Affair", Captain Lacey agrees to help a society matron discover what has become of her expensive diamond necklace and to clear her maid, who has been arrested for its theft. 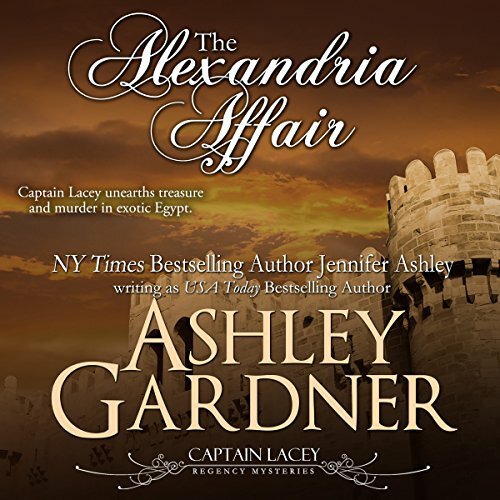 Lady Clifford declares that the rival for her husband's affections has stolen the necklace, but Lacey soon realizes that the problem is not so simple. 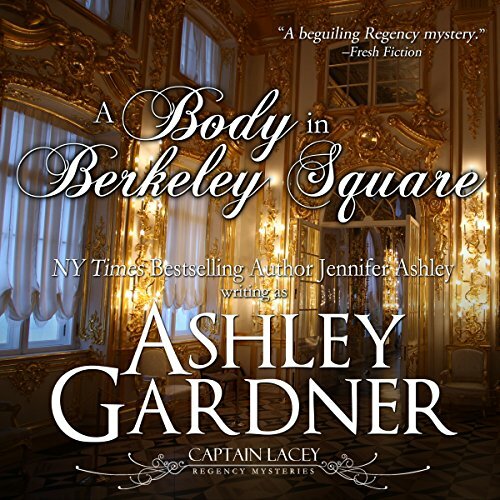 A Bow Street Runner summons Captain Gabriel Lacey to a Berkeley Square ballroom where a young dandy was stabbed to death during a society ball. 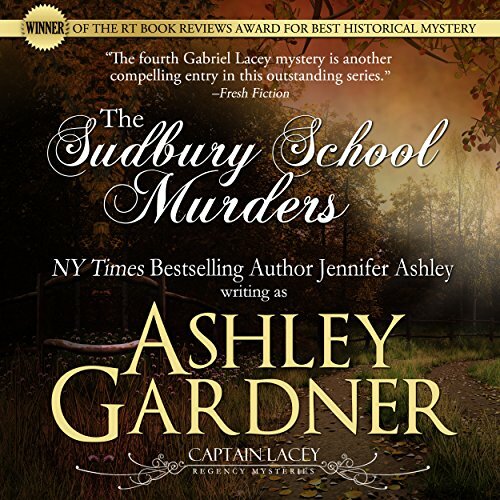 The prime suspect: Lacey's former commander, Colonel Brandon. 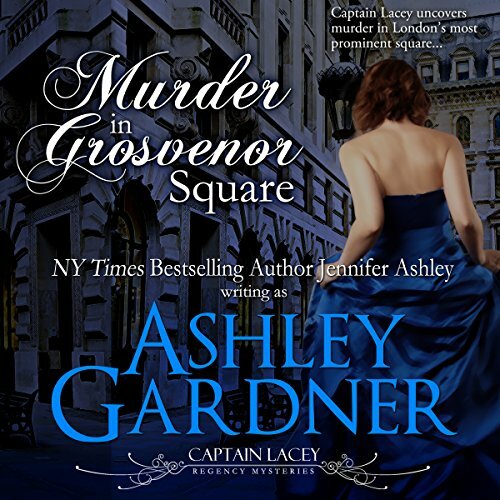 Instead of denying the charges, Colonel Brandon allows himself to be arrested and claims, to Lacey's shock, that the lady he'd stayed protectively near at the ball is his mistress. 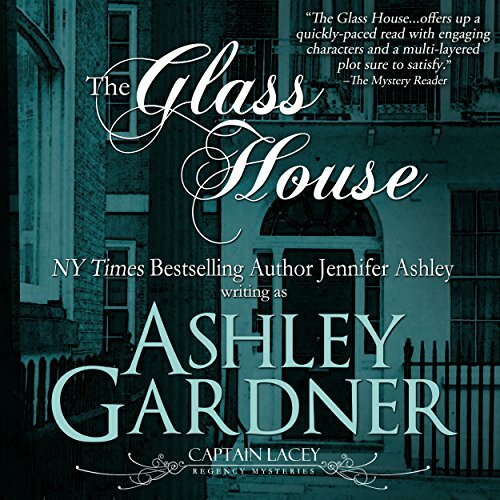 Lacey realizes that he is the only person not convinced of Brandon's guilt - all present, including Brandon's wife, believe that Brandon committed the murder. 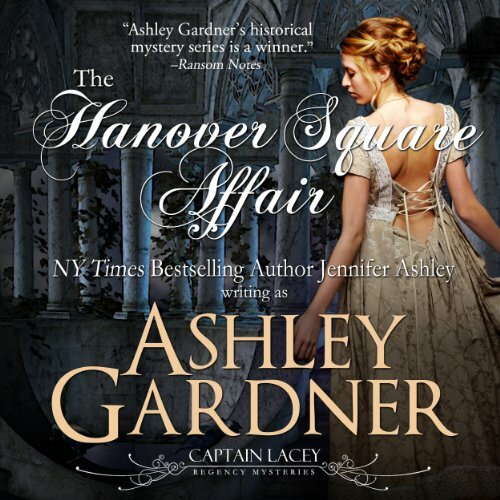 Captain Lacey stops to assist a young woman in the market at Covent Garden, and realizes to his astonishment that she is his daughter, Gabriella. 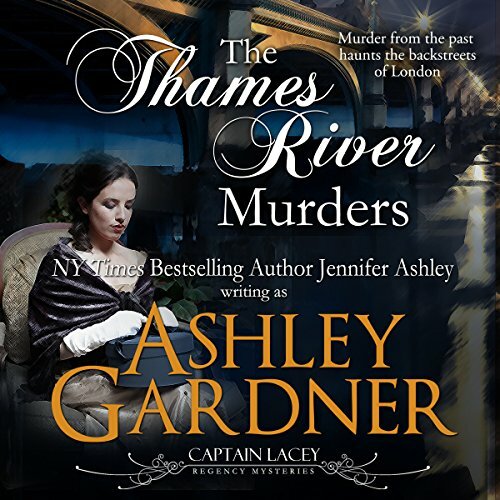 Lacey then discovers that his estranged wife and her paramour, a French officer, have journeyed to London at the invitation of James Denis to dissolve her marriage to Captain Lacey. The series gets better and better.